Was that a game or what! Here’s a shoutout to Eli Manning and the Giants! While winning on that Bradshaw TD was pretty funny, the defense was stellar all night long! Now that the Super Bowl is done, it’s for us to hit the field running and rack up some rushing and passing pips! Taking a look back at last week’s Weekly Watch, we can see that GBP/JPY found support just above the PWL and bottom WATR area that I pointed out. Will the levels hold again or will we see some strong moves within the week? The bears were in control early last week, as they clawed EUR/JPY all the way down to around 99.20 before recovering to close above the 100.50 MiPs late in the week. For now, I’d rather wait till this pair tests either resistance at 102.00 or support at 99.00 before establishing a position. Take note that both those levels are just past the top and bottom WATRs, so it may not even reach those points. 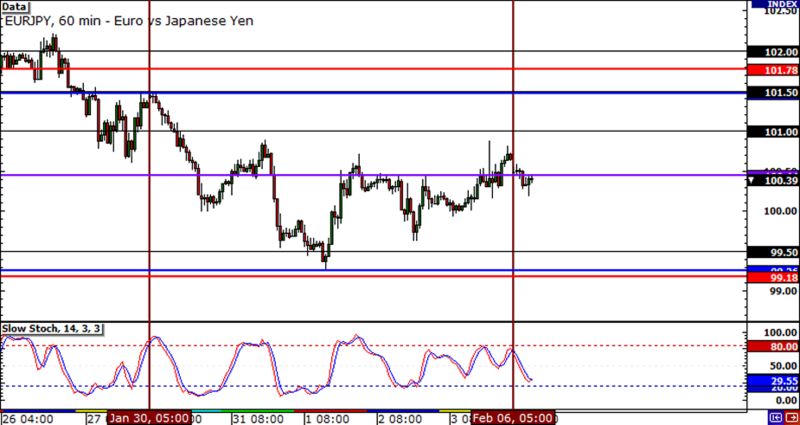 Just like last week, I think there are two potential inflection points on GBP/JPY. First, we could see resistance around the 122.00 MaPs, as this served as strong resistance two weeks ago. It may take an Eli Manning-like pass for the bulls to push through that handle. Secondly, as I pointed out earlier, if GBP/JPY falls to start the week, I’d keep an eye on the 119.50-119.60 zone, as it has served as support for two weeks running now. Lastly, here’s a read on EUR/GBP. 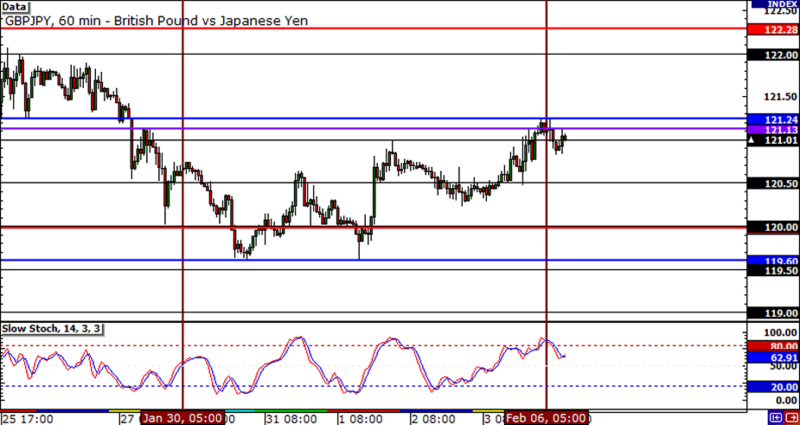 The pair is finding good support around .8280. 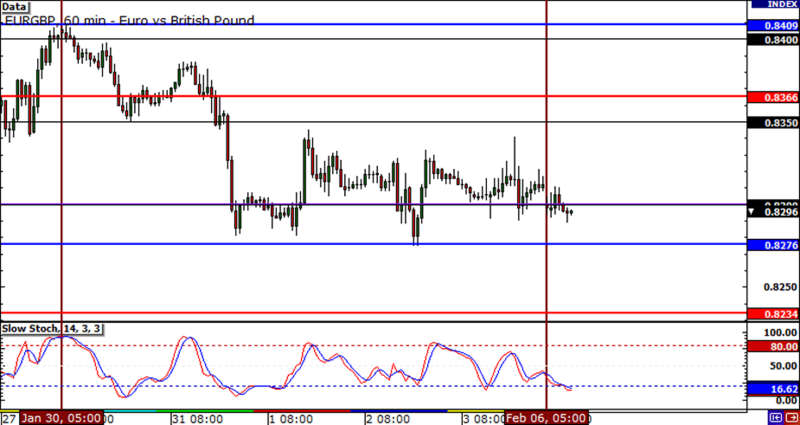 A strong candle close below this level could signal a stronger down move on EUR/GBP. On the flip side, if the pair runs north to start the week, look out for the .8350 MiPs, as it seems to be a key level of interest.